NorthPoint Paddles - Greenland Paddles: Can You Really Get Up to Speed Using a Greenland Paddle? Can You Really Get Up to Speed Using a Greenland Paddle? I remember the first time I saw someone paddle with a GP and thinking, “Really?! They are going to paddle a kayak with a toothpick? !” And to my surprise, they did. It was impressive, actually. And it definitely got my curiosity up – so much so, I went home, took a 2x4 and carved it into my first Greenland paddle (a rough resemblance of one, anyway). Then, out on the water I went to give it a test run. I could tell the difference right away. 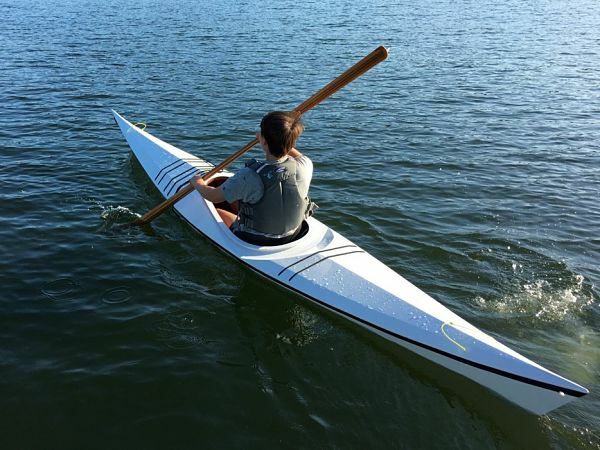 There was noticeably less strain on my shoulders & elbows and I was able to paddle longer with less fatigue…plus, I was able to paddle just as fast as I did with my other kayak paddle. I was definitely impressed. I put my GP to the real test when I raced in Bellingham’s Ski to Sea race. I not only kept up with other kayakers, but I passed a number of them up (I stopped counting after 30-something). 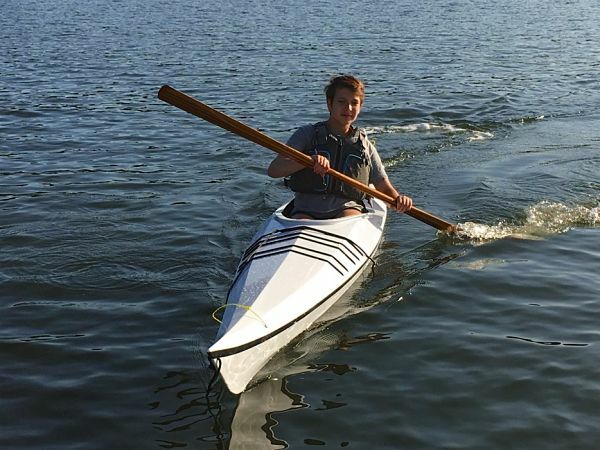 After that, I had no doubt about the efficiency and speed with which I could paddle my kayak with a Greenland paddle.